Camp for €18,- a night at Campsite Yelloh!Village La Bastiane in low season with CampingCard ACSI. 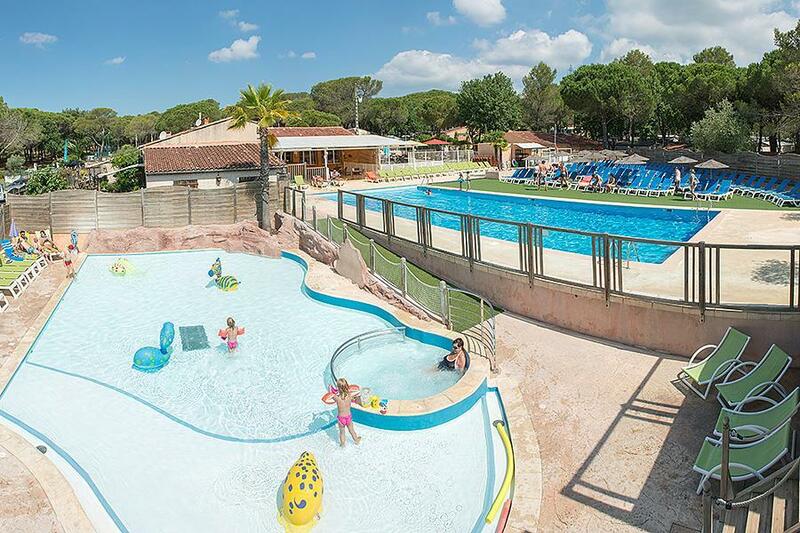 Campsite Yelloh!Village La Bastiane, located in Puget-sur-Argens (Var), is a campsite with 50 touring pitches. With your CampingCard ACSI you can camp on one of the pitches during the following periods: 01-05-2019 - 11-05-2019, 25-05-2019 - 29-06-2019 and 01-09-2019 - 30-09-2019. At this campsite you can not only use your CampingCard ACSI for inexpensive camping, you can also use your ACSI Club ID (as an alternative ID). Nice, well-cared-for, well-managed campsite. Beautifully located in the wide Provençal forest and park. Only a few minutes by car from the beaches of Fréjus. It's certainly worth taking a day trip inland and going for a drive along the well-known wine route. CampingCard ACSI will send your information request to "Campsite Yelloh!Village La Bastiane".